Once you have decided to invest your hard earned money in a new roof, you need to be absolutely sure that your investment will be well spent. 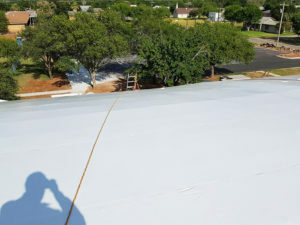 You need to be sure that the roofing contractor that you select is experienced, reputable and dependable. 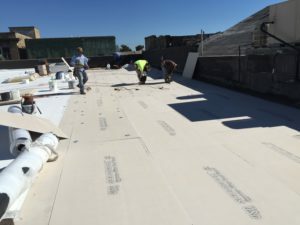 A good roofing contractor will advise you regarding how much insulation to incorporate into your new roof. This decision may save you money for years to come. 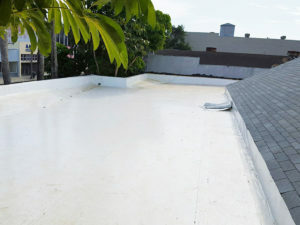 He can guide you in selecting the proper type of roofing system. There are numerous systems on the market. Some products are cheaper in price and quality. You may prefer a product that may cost you a little more but provide you with a higher quality and more durable roof. 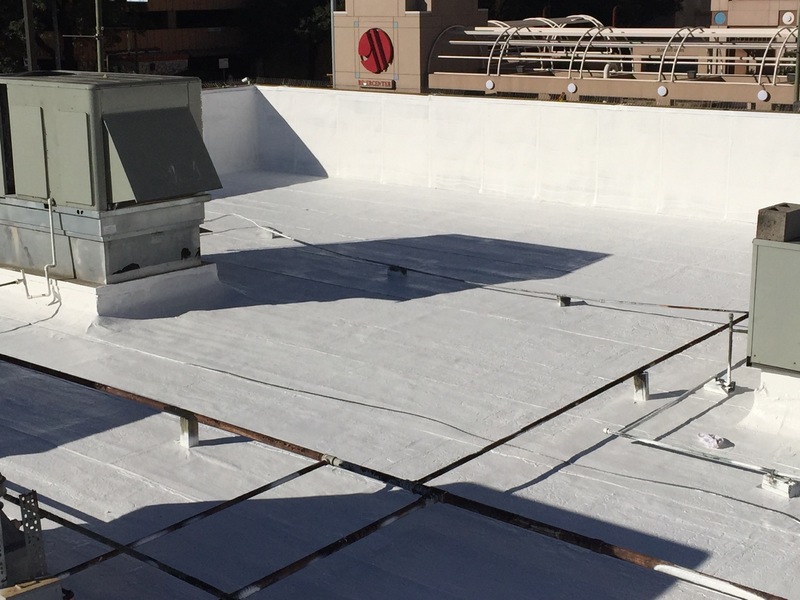 For commercial installations, we always recommend that you use a certified roofing contractor so that you receive a manufacturer’s warranty after the work is complete. 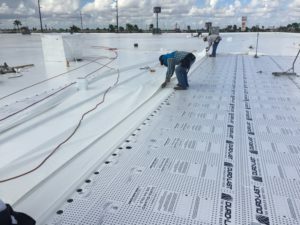 In the event of a roof failure and your roofing contractor is no longer in business, your investment is still protected by the manufacturer. We would count it a privilege to provide you with the services that we offer. 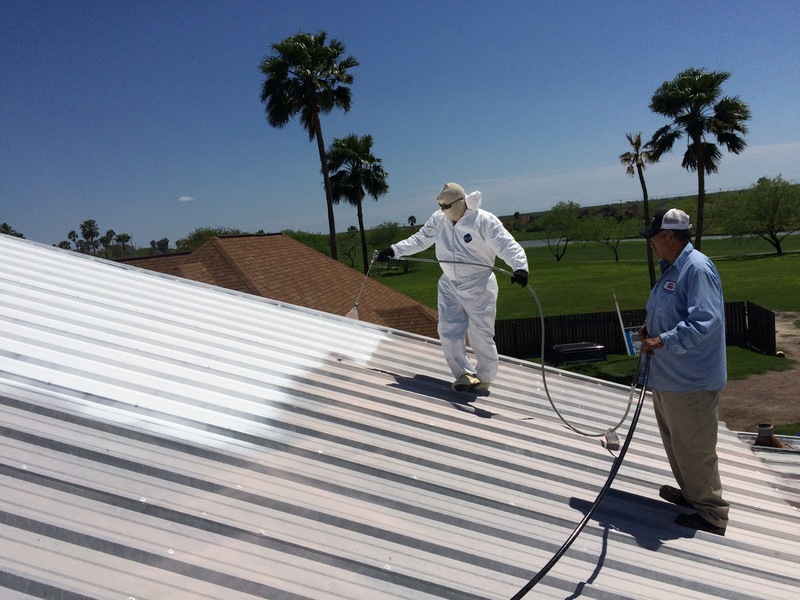 Our philosophy at Vega Roofing Co. has always been to treat our clients with respect. 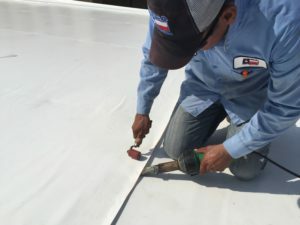 We attempt to provide them with reasonably priced roofing systems that will protect their businesses or homes without adding any unnecessary expenses to their final cost. If there’s a way to extend the life of their roof a little longer in order to delay the inevitable expense of having to re-roof a building, we’ll find it. 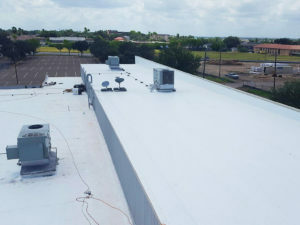 We roof buildings that are not large at all but have the experience and ability to re-roof large buildings that require more complicated solutions. We pride ourselves in not turning work down, in taking on projects that most other contractors don’t want to bother with. 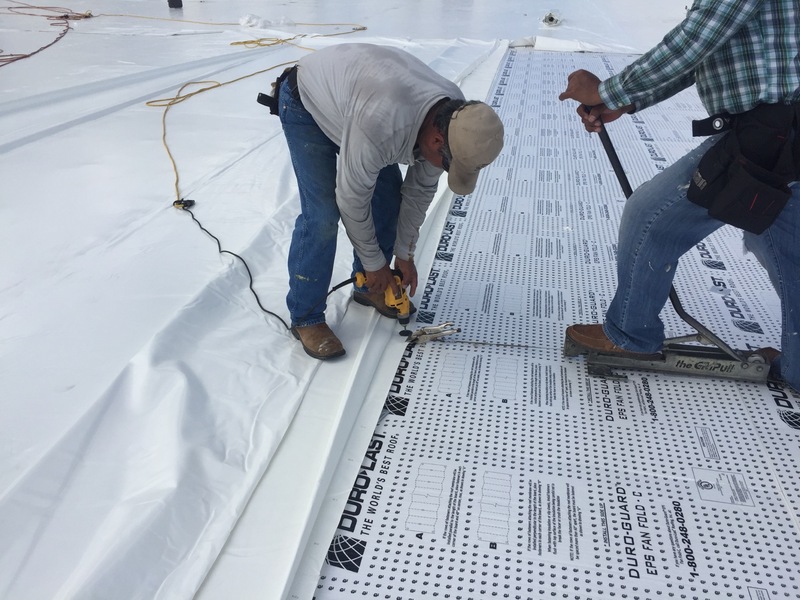 At the present time, we have received certifications from Duro-Last Roofing Inc, Carlisle Syntec, Poly-Glas roofing systems, LaPolla Foam and Coatings, Gaco-Western Foam and Coatings, GAF and Owens-Corning shingle manufacturers.